The ROKU System FPS Fire Protection Bricks are the same elastic and flexible material as ROKU FPS Fire Protection Bricks. The FPS Plugs are suitable for core drillings up to a maximum 180mm diameter. Core drillings should be sealed front and back. 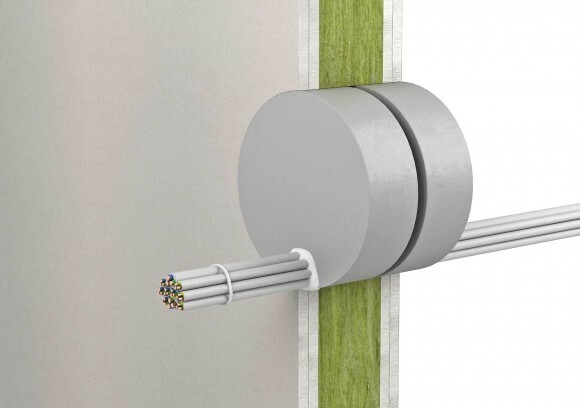 Sealing of cables and electrical lines in solid walls and drywall partitions up to 130mm. Maximum single cable size 21mm diameter. 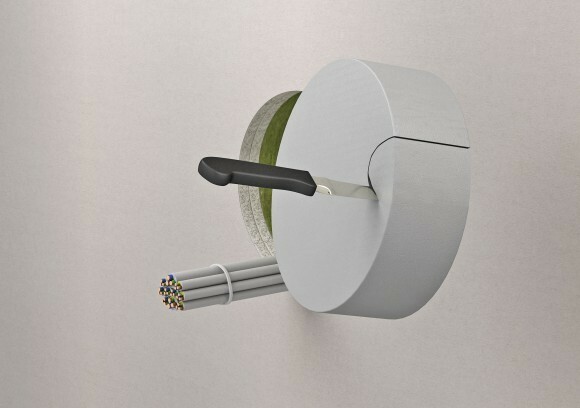 Cable bundles up to 50mm with single cable diameter of 21mm. Electric installations of conduits in PVC, Polyfilin or steel up to 20mm. Highly flexible and easy to use.